The days of loyalty punch cards and clipping coupons are (almost) over. Just as technology has enabled us to get groceries and hot meals delivered to our doorstep with the touch of a button, it’s also made it even easier to find deals and score rewards at our favorite food destinations. 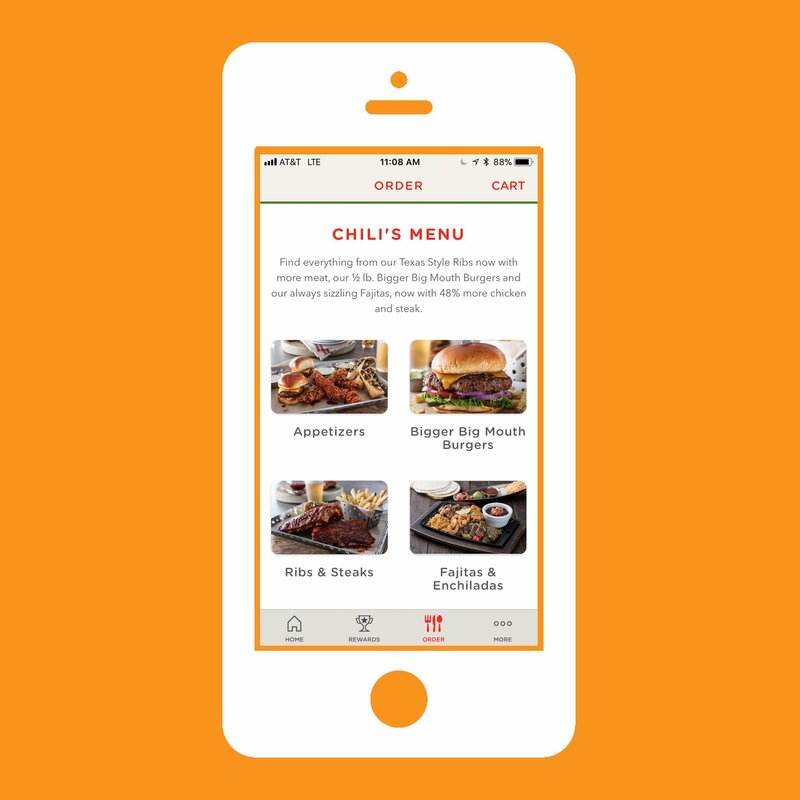 Many major brands, from Starbucks to Whole Foods, have tinkered with their apps to entice customers, while other apps empower the supermarket shopper with choices. These are the best food apps that will make your wallet a little more full. 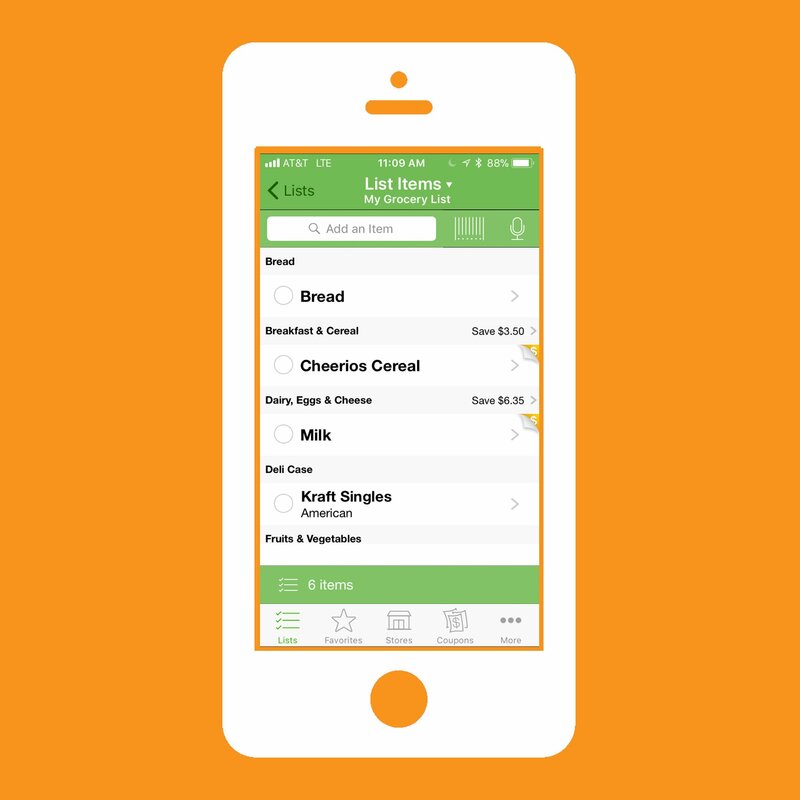 Grocery iQ is perfect for the diligent list-maker. 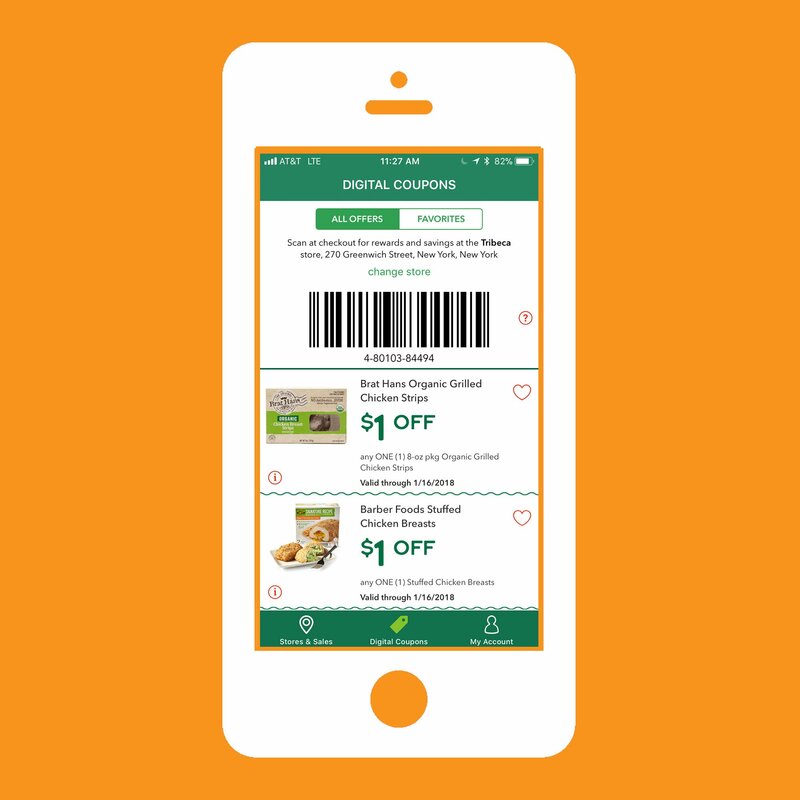 Add items you need to get at the store, and the app will instantly sort your list and showcase discounts for select items at partnering brands. Type, say, fruit, and you may find a $1.75 savings on Dole jarred fruit (one recent example). Grocery Pal does a bit of everything. 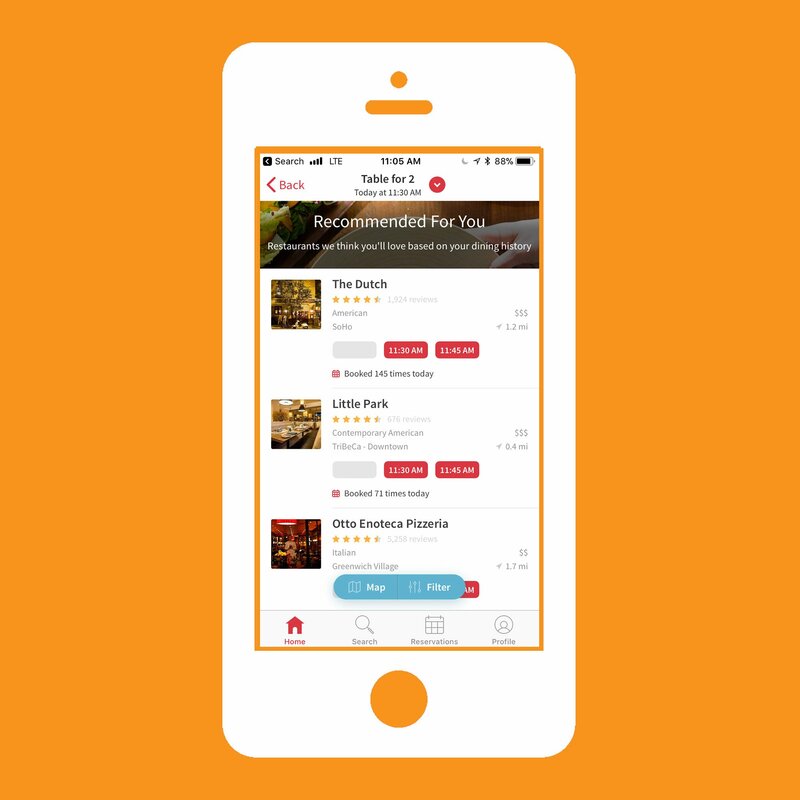 You can make lists on the app and compare prices and specials at many different stores. A recent search for “pizza” found a 2 for $12 deal on frozen pizzas a Target, for instance. You can also simply scroll through all available discounts and coupons, which can be printed to use. 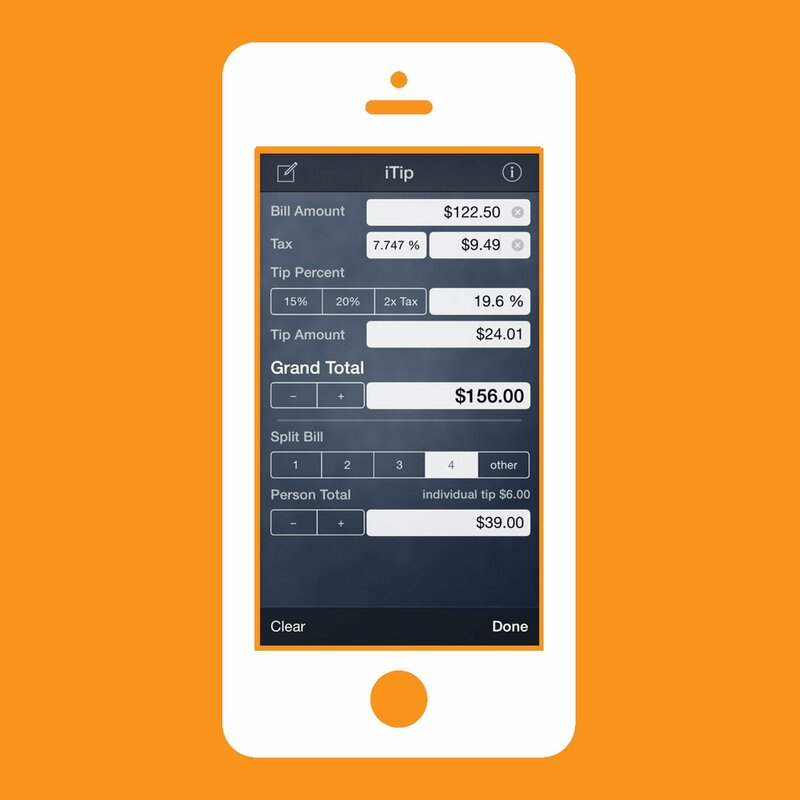 The app isn’t the prettiest and can be a bit ungainly to use, but once you’ve mastered it, the savings will roll in. Chili’s has something for everyone: bottomless chips and salsa, generously sized margaritas, and fajitas much tastier than their price gives them any right to be. It also has the best app of any chain restaurant you can find in basically any city. You can place to-go orders and reserve a spot in line if you’re dining in, and every dollar spent gives you a point. Your points can be used to redeem anything and everything, and the point system is powered by Plenti, so you can also use them at Macy’s, Rite Aid, and other partners. Right now Chili’s is giving away free chips and guacamole just for signing up. Who says no to that? If you love shopping at Whole Foods but sometimes feel like you just unloaded your checking account at the high-end supermarket, you’re not alone. The app helps a lot. 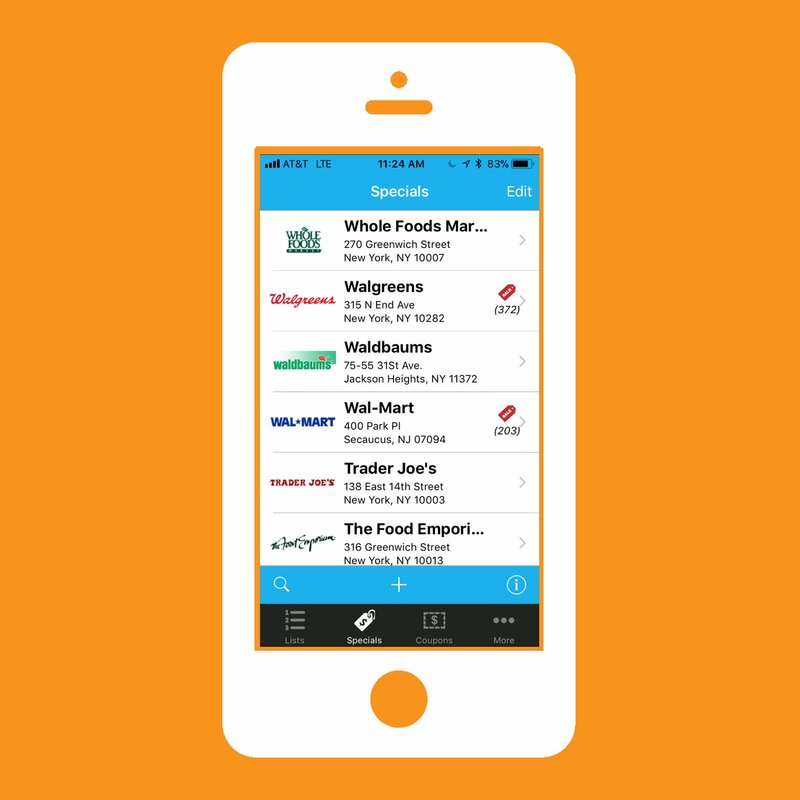 With it, you can save your regular store and browse the most current coupons. Recent examples included fresh chicken sausage at $5.99 a pound and $1 off jarred olives. Scan your app or simply provide your phone number at the register to redeem. 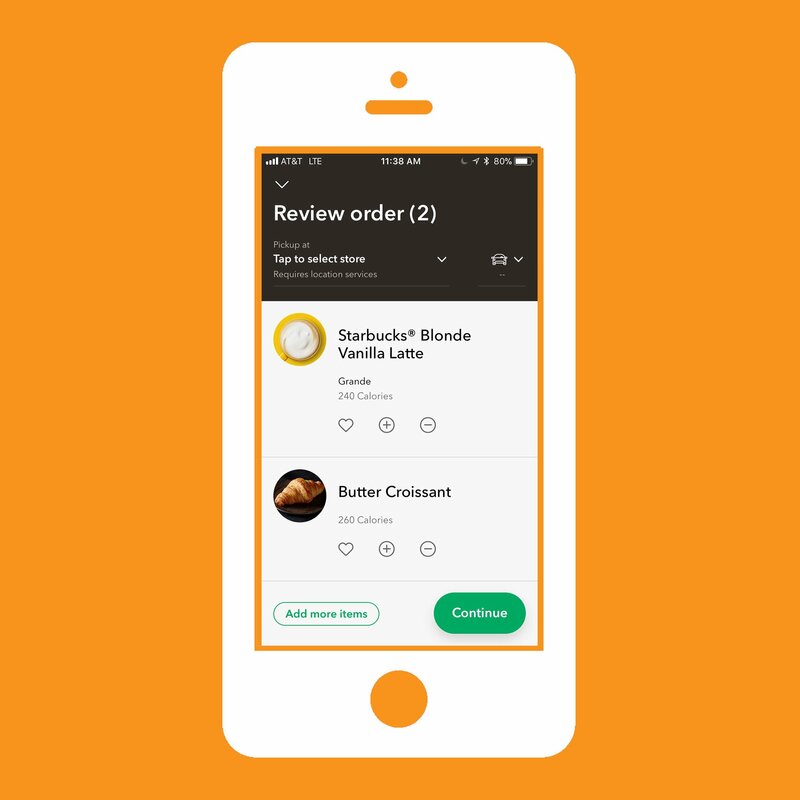 The coffee chain’s app has become essential for busy workers who want to get their coffee as quickly as possible. It recognizes your closest location and tells you when your order will be ready, so you can skip the line. If you’re a regular, you won’t have trouble accumulating the 300 stars (or $150 spent) necessary to get Gold Status, which allows you to redeem every 125 stars for a free food or drink item, plus you’ll get free refills and a bonus treat on your birthday. The hippest fast-casual chain of the moment, Sweetgreen makes health-conscious salads with fresh ingredients that also happen to be delicious. But there’s no reason to wait in massive lunch lines at one of its locations around the country. 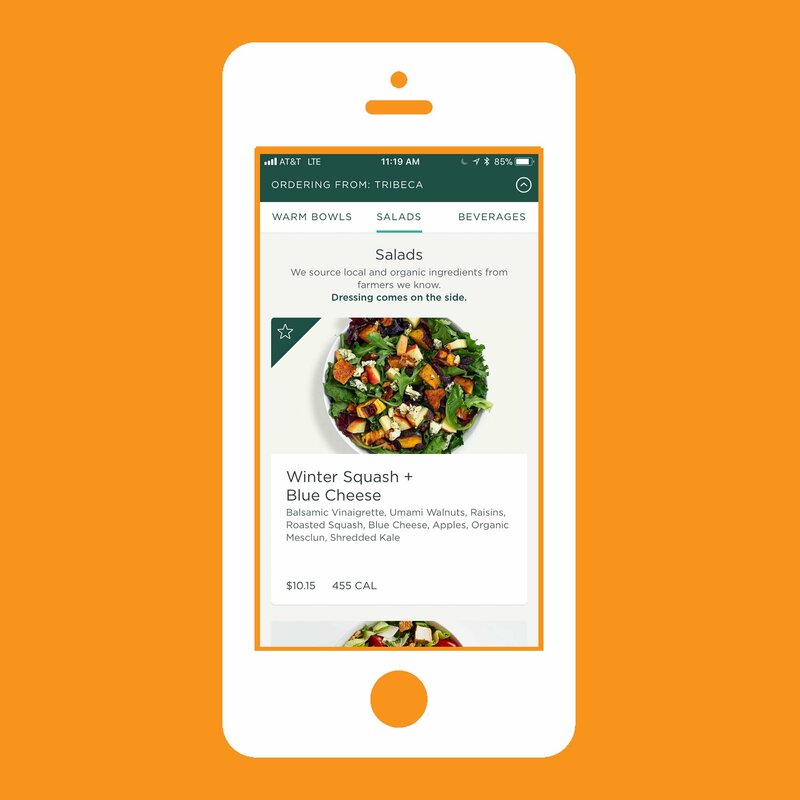 The app lets you choose one of the regular or seasonal salads, or craft your own, and pick it up at your convenience. Plus there’s one very worthwhile reward: free salad. Spend $100 within a year (it’s surprisingly easy to do), and you automatically get a $10 credit on your birthday that’s valid for 30 days. Never get cheated out of a couple bucks just because your friends sloppily split the tab at dinner. iTip calculates how much your total bill costs depending on how much tip you want to leave, and then splits your tab among all guests. You can easily share the calculations on iMessage within the app. Oh, and remember: 20% is the new normal.